The Tourism Committee of Armenia has a new chief. 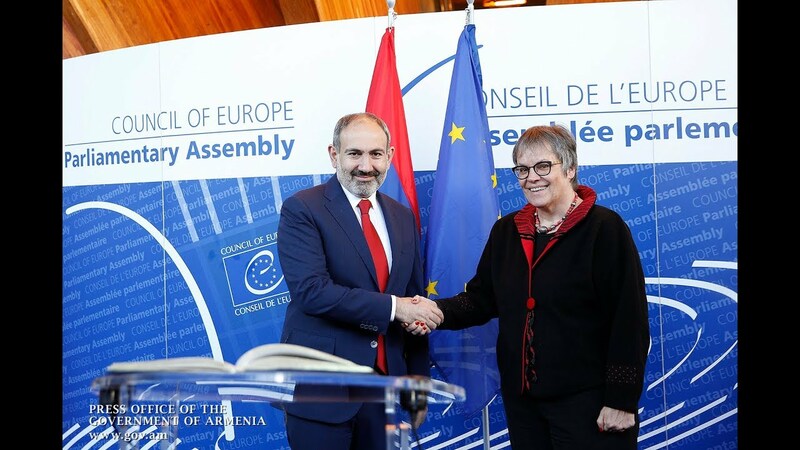 Prime Minister Nikol Pashinyan on Friday signed a decision to appoint Susanna Safaryan as the head of the agency. The document, issued in accordance with Article 9, law of the Republic of Armenia “On Public Service”, is posted on the official website of the cabinet leader. The former head of the Committee, Hripsime Grigoryan, officiated from June until December 2018. She is now a member of the National Assembly, representing the ruling political bloc My Step.